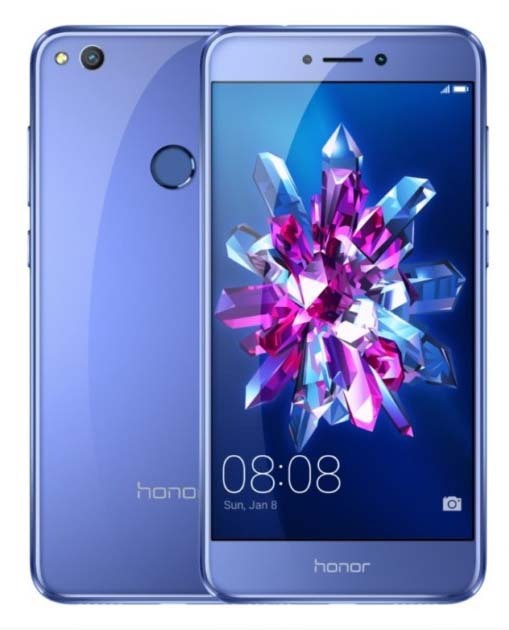 Huawei's Honor has launched a new device in China today Honor 8 Lite after launching the new flagship in the Honor V series called Honor V9 yesterday. 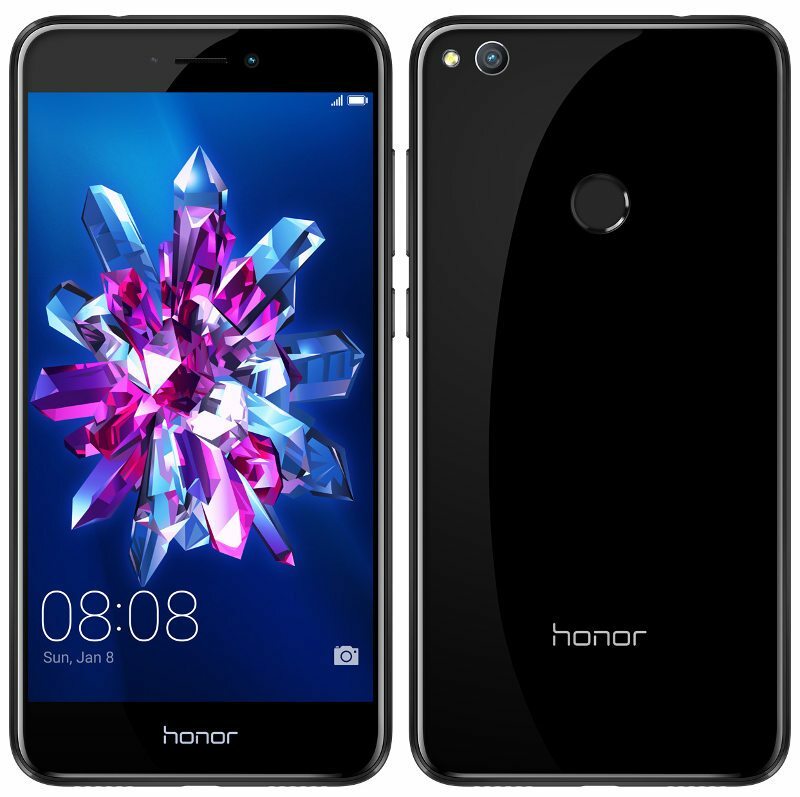 The Honor 8 Lite comes with downgraded features from the Honor 8 smartphone and comes with 1099 yuan (around $159) for the 3GB RAM + 32GB inbuilt storage variant, 1399 yuan (around $203) for the 4GB RAM with 32GB inbuilt storage variant while the top-end 4GB RAM with 64GB inbuilt storage variant is priced at 1599 yuan (around $232). The pre-orders for the device have started and it will be available in China from February 28. Color options includes Gold, Blue, Black and White. The Honor 8 Lite comes with slim body with metal frame and features a 5.2-inch Full HD 2.5D curved glass display with 1920 x 1080 pixels resolution and is powered by a octa-core Kirin 655 ( 4 x 2.1GHz + 4 x 1.7GHz) 16nm processor with Mali T830-MP2 GPU. It has 3GB / 4GB RAM options along with 32GB /64GB inbuilt storage options and we have MicroSD card expandable storage up to 128GB. It runs on the Android 7.0 (Nougat) OS out of the box with EMUI 5.0 on top. It supports hybrid Dual-SIMs. A 12-megapixel rear camera is available with LED flash, PDAF and 1.25μm. pixel size, while an 8-megapixel front-facing camera is available for selfie lovers. The device also comes with a round shape fingerprint sensor on the rear panel. It is backed up by a 3000mAh battery and connectivity options available are 4G VoLTE, Wi-Fi b/g/n, Bluetooth 4.1 and GPS. It measures 147.2 x 72.94 x 7.6mm and weights 147 grams. The company launched the Huawei V9 smartphone yesterday that comes with model number DUK-AL20. It features a 5.7-inch Quad HD display with 2560 x 1440 pixels resolution and is powered by a 2.4GHz Kirin 960 octa-core processor with Mali G71 MP8 GPU. It comes with 4GB RAM + 64GB inbuilt storage option, 4GB RAM + 64GB inbuilt storage and 6GB RAM + 128GB inbuilt storage capacity options as welll. MicroSD card expandable storage slot is also available with up to 128GB storage. It runs on the Android 7.0 Nougat OS out of the box with EMUI 5.0 on top. It comes with hybrid dual-SIM slot. It features a dual rear camera with 12-megapixel monochrome sensor along with a 12MP RGB sensor with f/2.2 aperture, laser autofocus and dual tone LED Flash. An 8-megapixel front facing camera is also available with f/2.0 aperture and wide-angle lens. A 4,000mAh non-removable battery powers the device that can deliver 30 hours of talk time and upto 21 days of standby time. Connectivity options available 4G, Wi-Fi 802.11 a/b/g/n/ac, Bluetooth 4.2 LE, GPS, GLONASS, NFC, 3.5mm Audio port and a USB Type-C 2.0 port. It measures 157 × 77.5 × 6.97 mm and weighs 184 grams. A fingerprint sensor is available on the rear panel of the device.